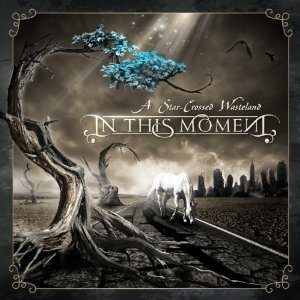 IN THIS MOMENT – “THE GUN SHOW” MUSIC VIDEO RAGES! 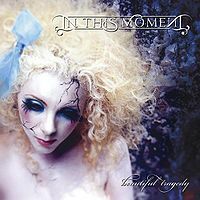 IN THIS MOMENT – The third studio album from In This Moment, A Star-Crossed Wasteland, was released on July 13, 2010, on Century Media. 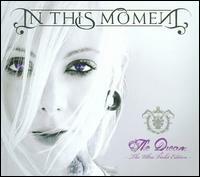 Maria Brink, once again, does not disappoint me with her vocals. The Gun Show showcases Maria at her most vocally vicious best! What I admire most about Maria is her ability to capture the emotion she feels for a song… and transfer that energy unto my ears. 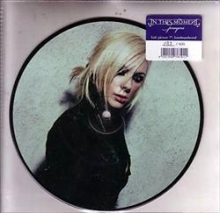 Whether it’s soft and harmonious or the angst and fire fueled vocals of Maria Brink, I am always impressed beyond Metal belief. Plus… the band behind her are pretty damned good at what they do too. 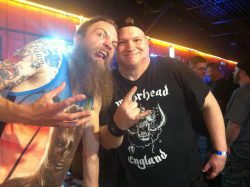 I hope you enjoy In This Moment – The Gun Show… I know I certainly do. 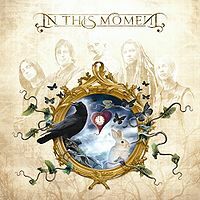 LONG LIVE IN THIS MOMENT!